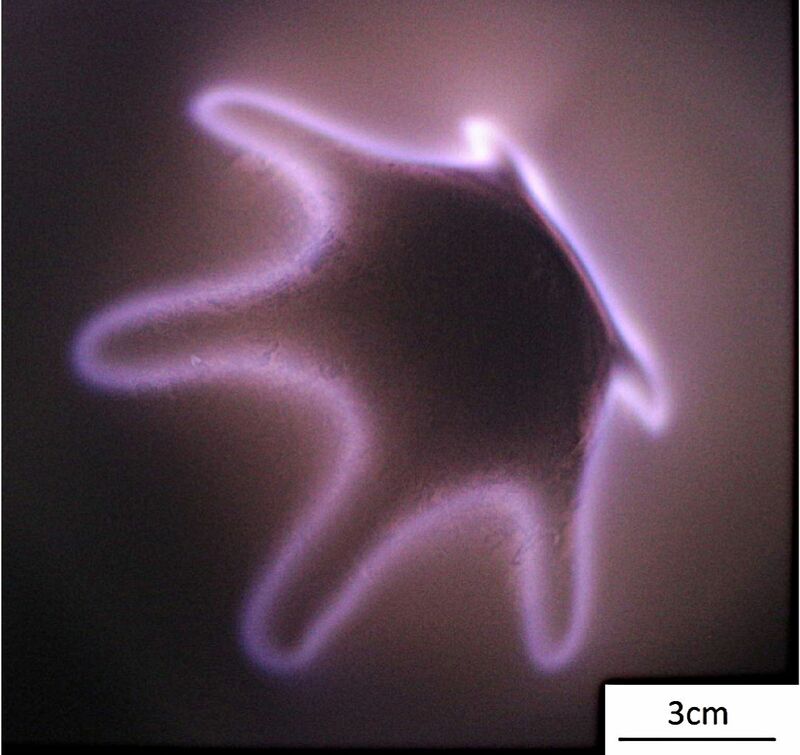 Ignited plasma – starfish shaped racetracks. As anyone who eats their cereal with milk in the morning knows: coating large volumes of granular material homogeneously is no mean feat. In a recent paper published in EPJ D, an Austrian team has developed a new method, based on physical vapour deposition, to upscale the quantity of coating without affecting the quality and homogeneity of the film. In this study, Andreas Eder from Vienna University of Technology and colleagues also developed a model capable of predicting the film thickness. This represents a major step forward for industrial materials, as previous approaches relied on optical measurement after the coating had been deposited. Because this coating system is capable of implementing a plasma close to the granular substrate, it opens the door to new surface treatment and modification possibilities. Molecular physics has made significant new contributions to our understanding of radiation damage at the molecular level, and led to improved cancer therapy through both experimental and theoretical advances, in particular the development of new damage measurement and analysis techniques. 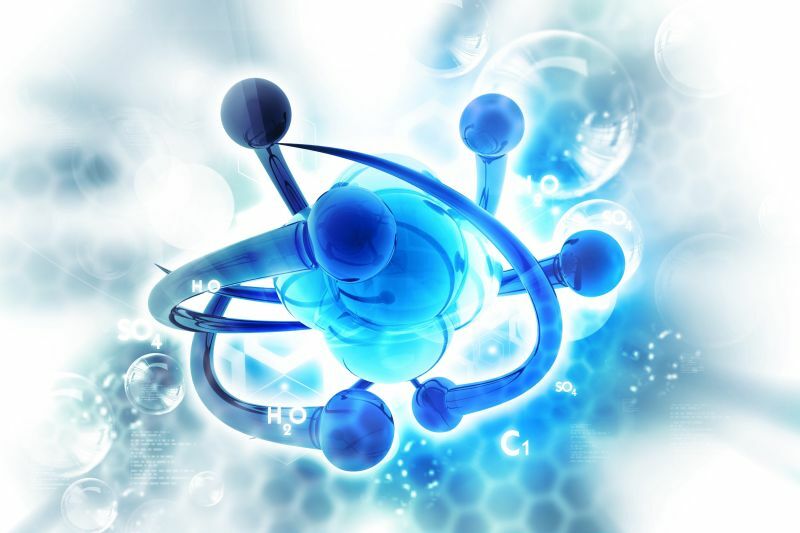 In this EPJ D Colloquium paper, Małgorzata A. Śmiałek summarizes and highlights the most prominent findings in atomic and molecular physics, that have contributed towards a better understanding of the fundamental processes in biological systems and relevant to the next generation of radiation therapies. She also comments on the practical experimental challenges that have been met while investigating the more complex targets. The meanfield phase diagrams of the Jaynes-Cummings-Hubbard (left) and Rabi-Hubbard (right) models. 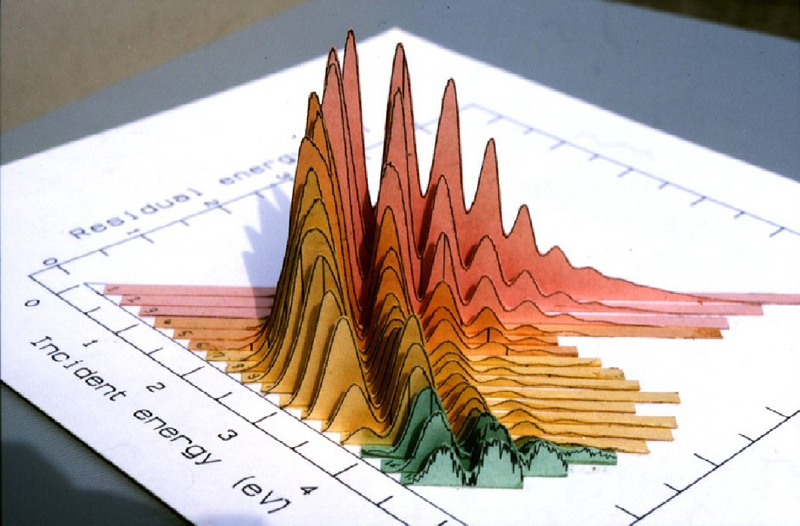 In 1937, US physicist Isidor Rabi introduced a simple model to describe how atoms emit and absorb particles of light. Until now, this model had still not been completely explained. In a recent paper, physicists have for the first time used an exact numerical technique: the quantum Monte Carlo technique, which was designed to explain the photon absorption and emission phenomenon. These findings were recently published in EPJ D by Dr Flottat from the Nice –Sophia Antipolis Non Linear Institute (INLN) in France and colleagues. They confirm previous results obtained with approximate simulation methods. 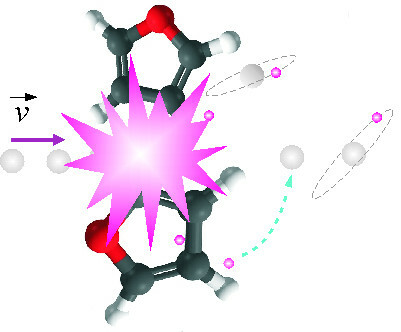 An author’s conception of the collision of incoming positively charged ion beam into a furan molecule. High energy radiation affects biological tissues, leading to short-term reactions. These generate, as a secondary product, electrons with low energy, referred to as LEEs, which are ultimately involved in radiation damage. 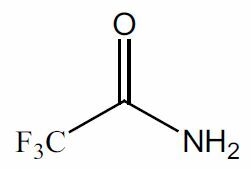 In a new study, scientists study the effect of LEEs on a material called trifluoroacetamide (TFAA). This material was selected because it is suitable for electron scavenging using a process known as dissociative electron attachment (DEA). These findings were recently published in EPJ D by Janina Kopyra of Siedlce University, Poland, and colleagues in Germany, as part of a topical issue on Advances in Positron and Electron Scattering. An early 2-D EELS of nitrogen. 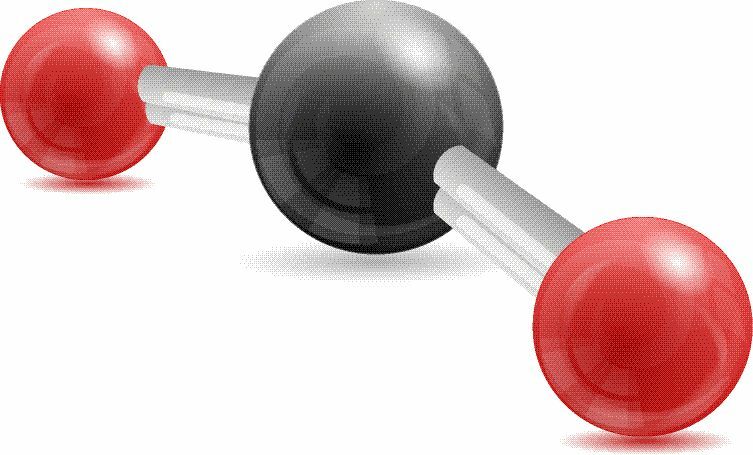 There are several ways to change a molecule, chemically or physically. One way is to heat it; another is to bombard it with light particles, or photons. A lesser known method relies on electron collision, or e-beam technology, which is becoming increasingly popular in industry. In a review outlining new research avenues based on electron scattering, Michael Allan from the University of Fribourg, Switzerland and colleagues explain the subtle intricacies of the extremely brief electron-molecule encounter, in particular with gentle, i.e., very low energy electrons. In this paper, which was recently published in EPJ D, the authors describe how the use of very low energy electrons and a number of other performance criteria, make the approach with the so-called Fribourg instrument a more appealing candidate than previously available tools used to study electron collisions. There is a gap in the theory explaining what is happening at the macroscopic scale, in the realm of our everyday lives, and at the quantum level, at microscopic scale. In this paper published in EPJ D, Holger Hofmann from the Graduate School of Advanced Sciences of Matter at Hiroshima University, Japan, reveals that the assumption that quantum particles move because they follow a precise trajectory over time has to be called into question. Instead, he claims that the notion of trajectory is a dogmatic bias inherited from our interpretation of everyday experience at the macroscopic scale. The paper shows that trajectories only emerge at the macroscopic limit, as we can neglect the complex statistics of quantum correlations in cases of low precision. In microelectronics, devices made up of two electrodes separated by an insulating barrier are subject to multiple of microdischarges—referred to as microfilaments—at the same spot. These stem from residual excited atoms and ions from within the material, the surface charge deposited on the insulating part of the device, and local temperature build-up. These reoccurences can lead to the creation of pin-holes in the material of the microelectronic devices where they occur, and are due to local reductions in the electric field. 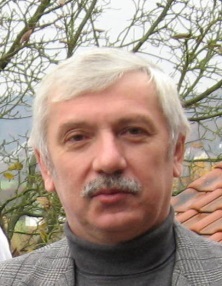 Now, Jozef Ráhel and colleagues from Masaryk University in the Czech Republic have elucidated the mechanism of microdischarge reoccurrence, by attributing it to the temperature increase in a single microdischarge. 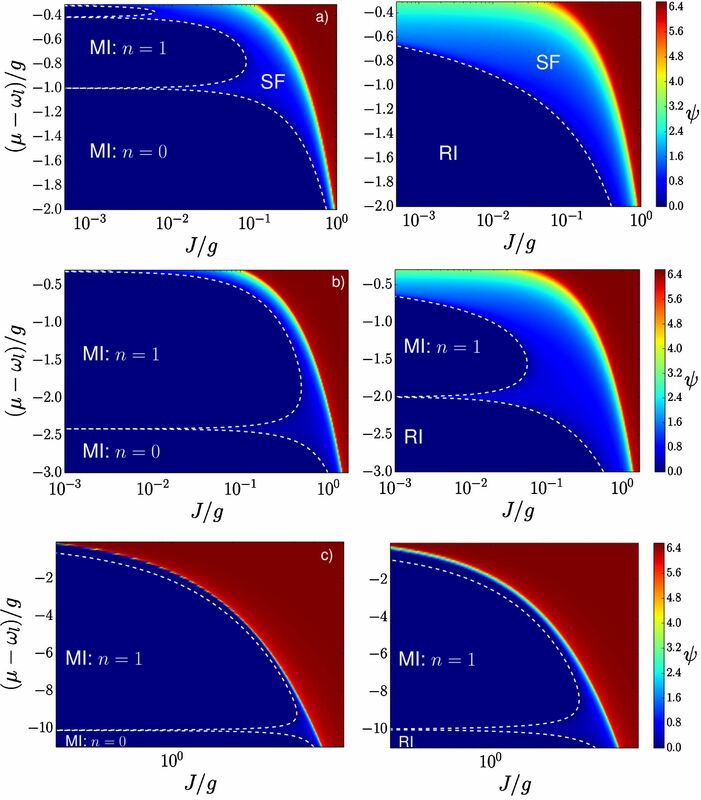 These results were recently published in EPJ D.
Hot molecules, which are found in extreme environments such as the edges of fusion reactors, are much more reactive than those used to understand reaction studies at ambient temperature. Detailed knowledge of their reactions is not only relevant to modelling nuclear fusion devices; it is also crucial in simulating the reaction that takes place on a spacecraft’s heat shield at the moment when it re-enters Earth’s atmosphere. Further, it can help us understand the physics and chemistry of planetary atmospheres. 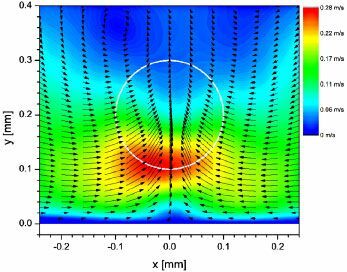 In a novel and comprehensive study just published in EPJ D, Masamitsu Hoshino from Sophia University, Tokyo, Japan, and colleagues reveal a method for controlling the likelihood that these reactions between electrons and hot molecules occur, by altering the degree of bending the linear molecules, modulated by reaching precisely defined temperatures.